How about “I respect and admire HR” or Why am I in HR” but the stuff does sell. Oh that’s what I buy it for… employees including the CEO. I didn’t realize that was for HR professionals. 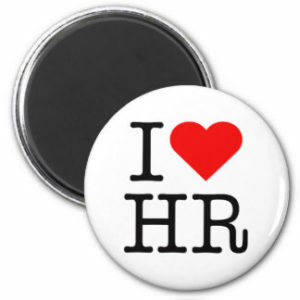 But a salient point this article makes is that HR needs to focus on employee love, not internal love and slogans printed on shirts and lamps. This is the saddest thing I’ve read today. Also, I totally give employees the I <3 HR stuff. People that come amd work forHR, coming from another profession usually are overwhelmed by the challenge. 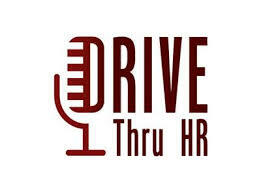 You HR folks can think whatever you want but you can’t argue with people’s experiences with you. I just turned 50. I’ve been in the workforce since the day I turned 16. I have NEVER been called to HR for anything positive…..NEVER, not a single time. I can’t even sign this post with my real name or email address because people like you are watching. I’d be more active on LinkedIn if it weren’t for people like you…….I could go on and on and on about everything that’s wrong with your “profession”. I hear you and I get it. HR has a crappy reputation and it’s often due to experiences such as yours. I’m sorry that’s the kind you’ve experienced….